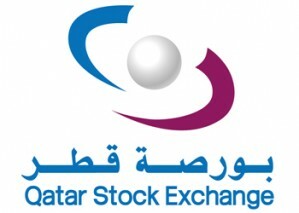 Qatar Industrial Manufacturing Company engages in the provision of investment services. It offers industrial manufacturing and industrial investments. The company was founded in 1990 and is headquartered in Doha, Qatar.